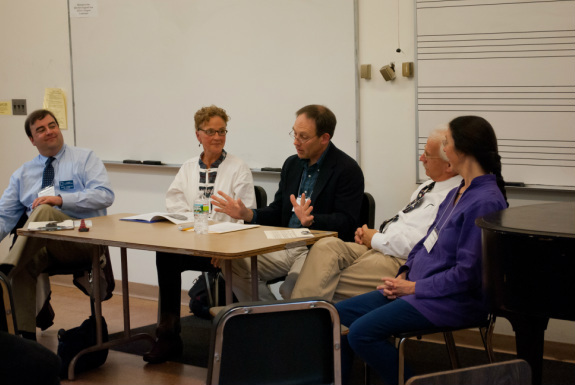 At the All-Member meeting, we will celebrate, sing, talk shop about Choral Happenings in NH, and get to know one another. This is a time for the membership to voice ideas, needs, and to dream about the possibilities. When: TBD but would like to see everyone at NHMEA's October Music Festival where we could potentially have a fall meeting.